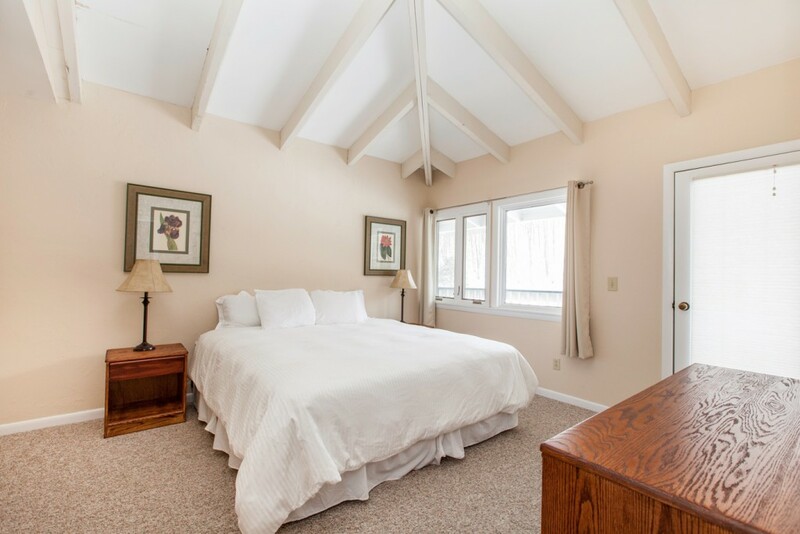 Our Rooms are Clean and Comfortable. Our Lounge, Fitness Center and Game Room are Friendly and Inviting. 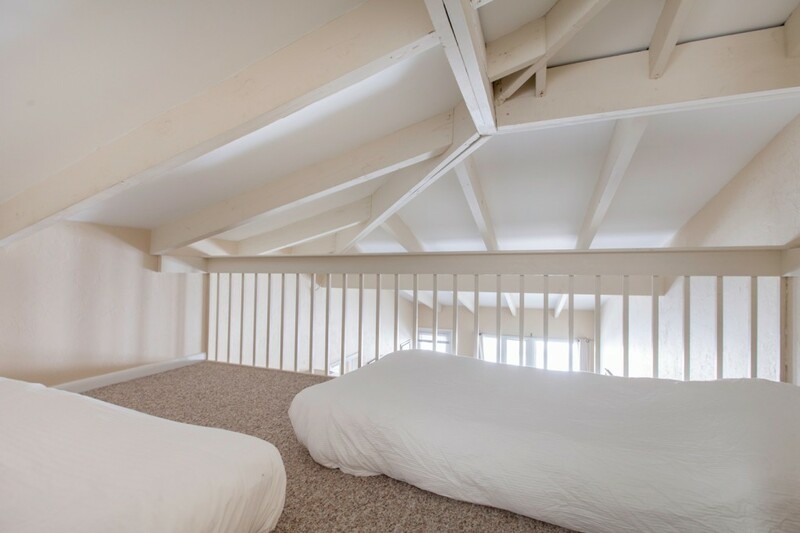 Our unique loft room sleeps 6 comfortably and features a loft area with 2 twin beds as well as a kitchen and a full bath. Perfect for the whole family! 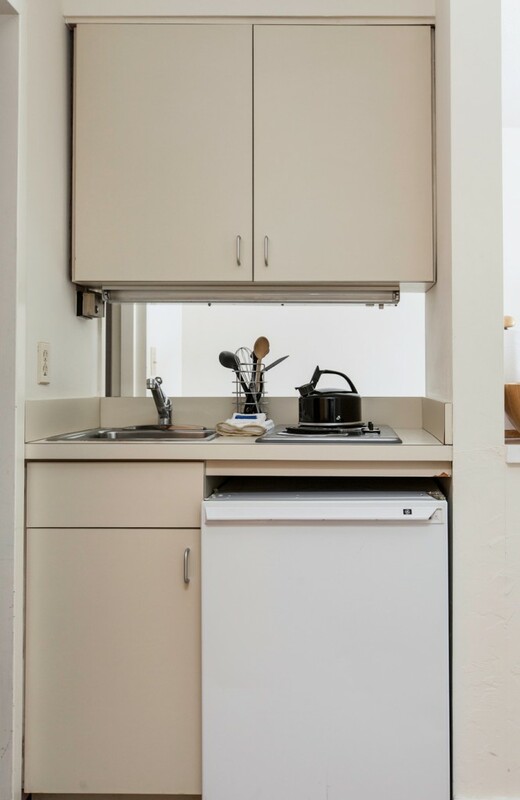 All units are supplied with linens for the beds, towels, pots, pans, utensils, plates, bowls and glasses. 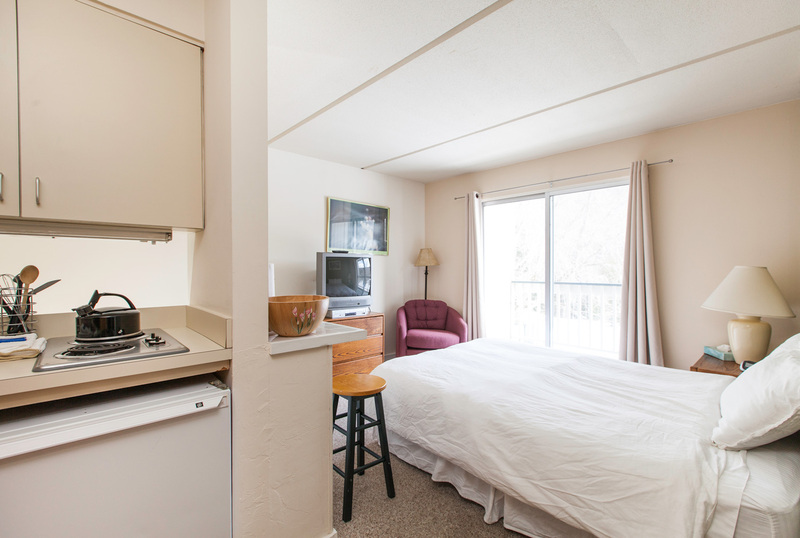 Our lovely studio units are perfect for two and feature a kitchen and full bath. 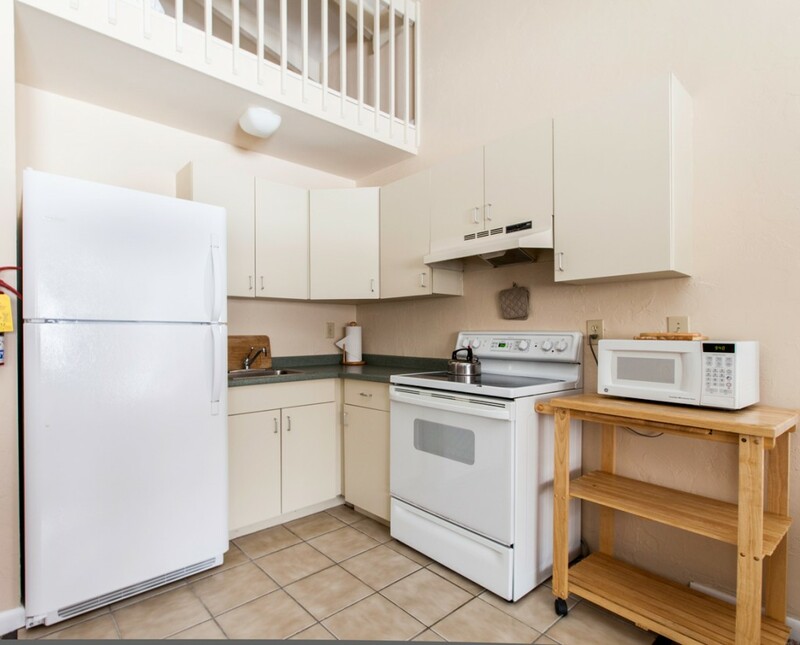 Our one bedrooms are perfect for 2 to 4 people and include a fully-stocked kitchen and full bath. 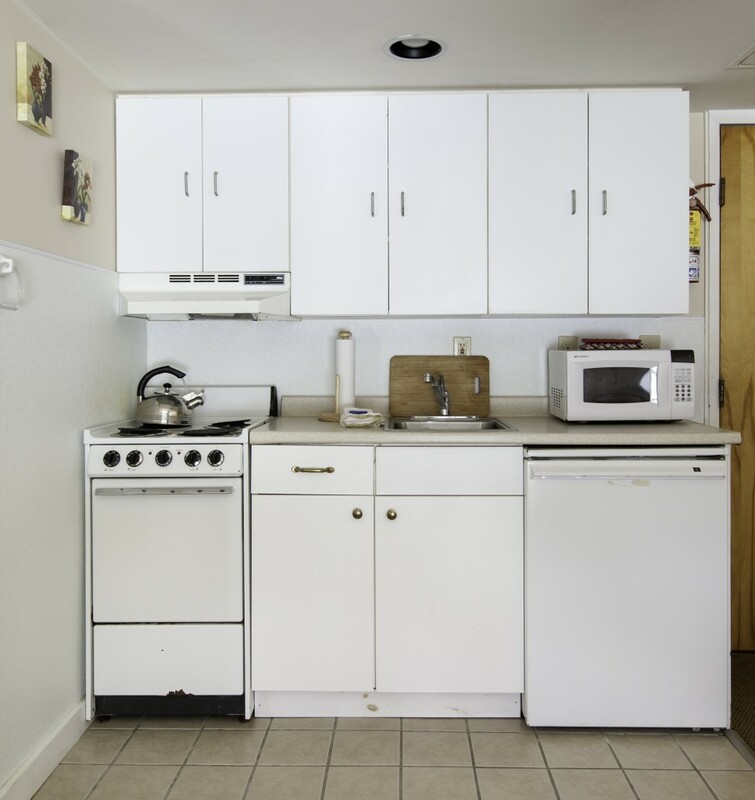 Our spacious 2-bedroom units sleep 6 comfortably and feature 2 kitchens and 2 full baths. Perfect for the whole family or a couples vacation! 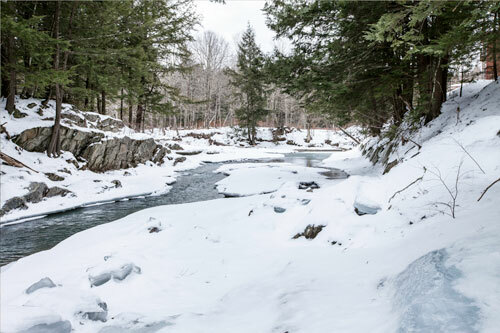 Escape to the untouched, natural splendor of the Mad River Valley. Learn more about what the Mad River Valley has to offer. 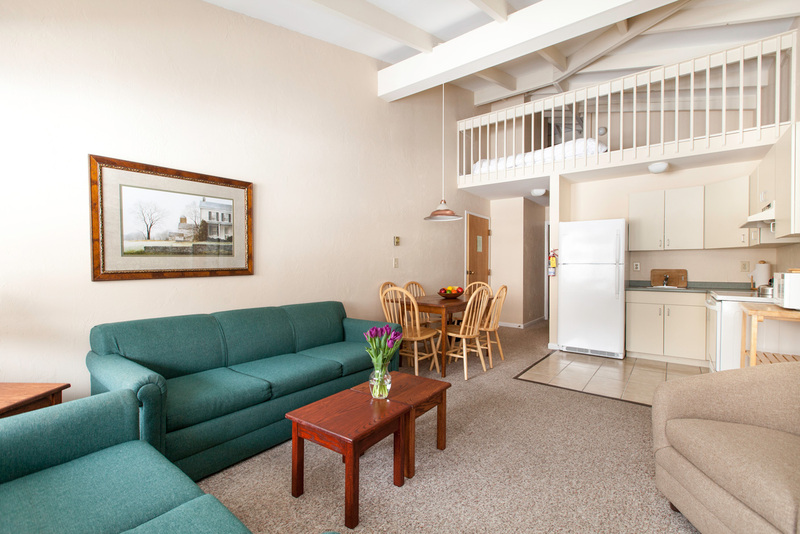 Find yourself right at home in our spacious suites. 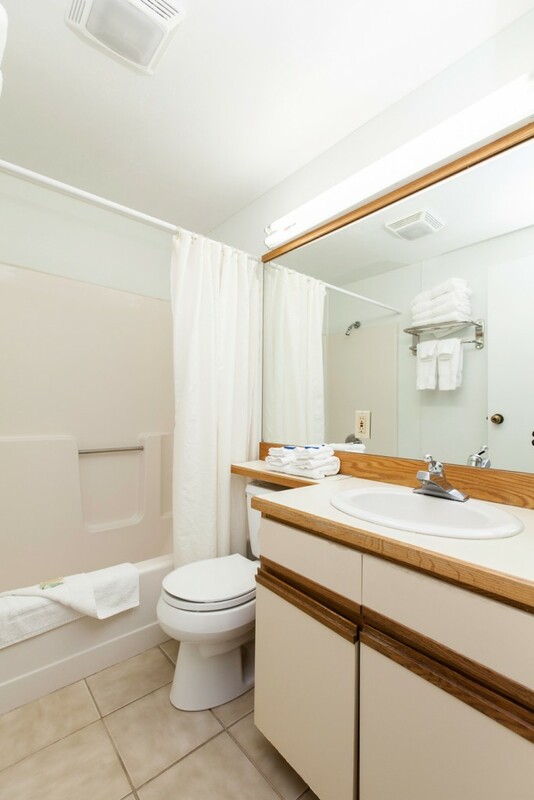 Take a peek at our rooms and amenities. No matter the season, there's always something to keep you occupied (or help you relax!) in the Valley. 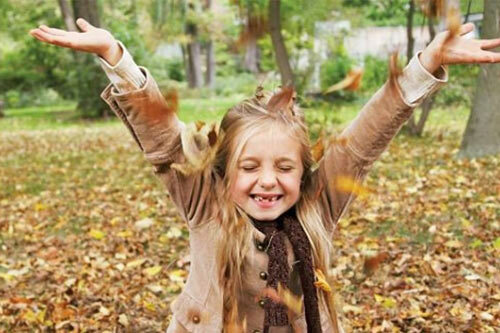 Explore local activities for the whole family! 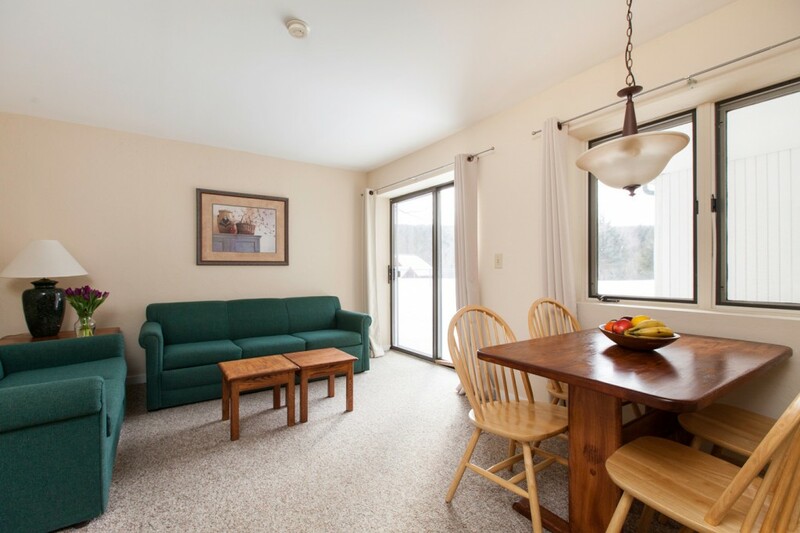 © 2019 The Seasons Resort at Sugarbush.